Discrimination against women and girls is both a cause and a consequence of poverty. Without collective action and broader social movements that endeavor to achieve equal rights, development and humanitarian goals will be unachievable. For Oxfam, this means ensuring that gender justice objectives are included in each of our strategic ‘Change Goals’. Oxfam builds the capacity of women and men, boys and girls, to achieve the change that they want to see in the world. This involves challenging attitudes and beliefs at many different levels, especially in areas of ending violence against women and girls, and women’s economic empowerment and leadership. 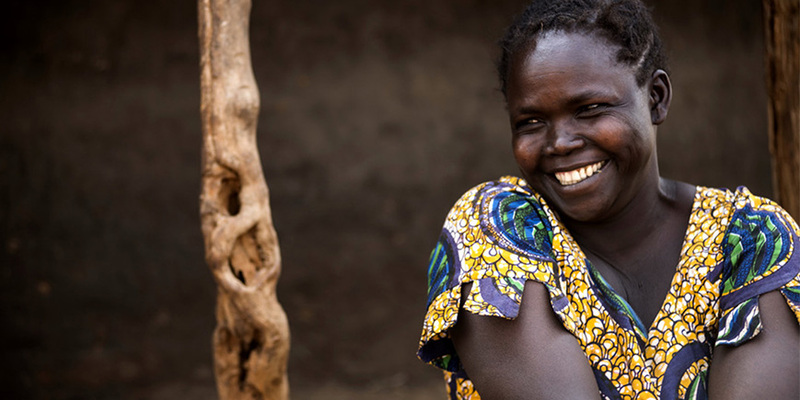 Here’s a snapshot of inspiring stories that show how Oxfam, together with partners and allies, is sharing and replicating initiatives that put gender justice at the heart of development and civil society.